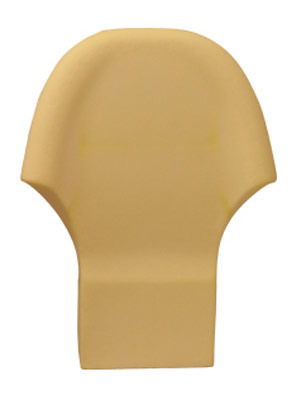 Suited For K8, T8 Series Seat Models, Supervisor 24 Hour Office Chair. 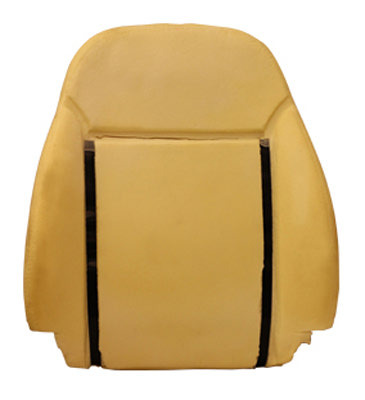 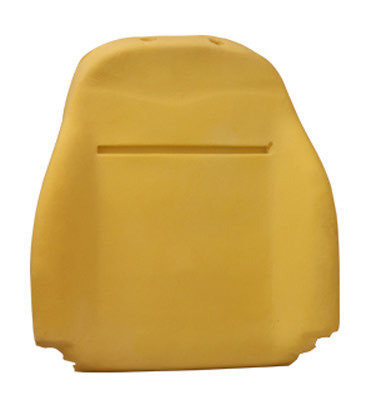 Suited For T5 Series Seat Models. 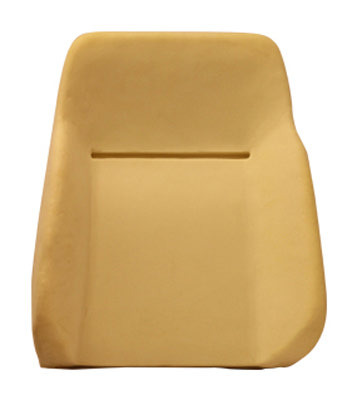 Suited For T7 Series Seat Models, Drafting 24 Hour Office Chair.